Hello again!! Is it me or are weeks flying by quicker than ever?! Been a great week on the reading front so without further ado, here's what has been invading my brain this week!! 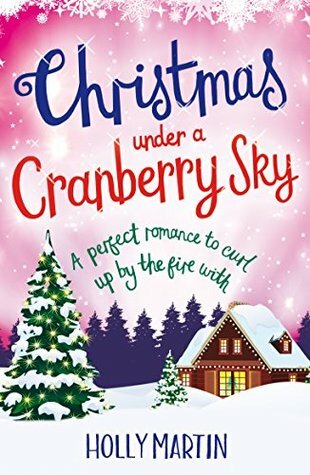 And there has been a lot of Christmas reading going on this week so feel free to listen to some christmas tunes while you read this blog! 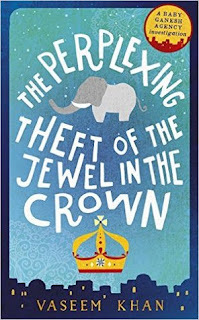 Adored the first in the Baby Ganash agency series - The Unexpected Inheritance of Inspector Chopra - so was so pleased to read the follow up adventures of the now retired Inspector and his adorable elephant Ganesha! Another fascinating mystery for them to solve in their own special way, alongside a story that is often a little darker than the first book commenting on the murkier side of life in India. Loved it and hoping there'll be more mysteries for them to solve in the future!! These were both such a treat to read! 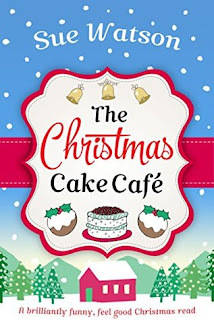 Have always loved Holly Martin and her style of writing, and she seems to just capture the wonderful settings, and perfect cast of characters again so well in these christmas tales! 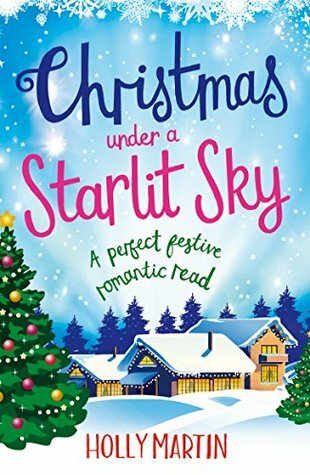 Perfect to read at any time of year, but even better with Xmas approaching, as you will fall in love with Juniper Island and the inhabitants - the love dust seems to be hidden in the snow up there!! 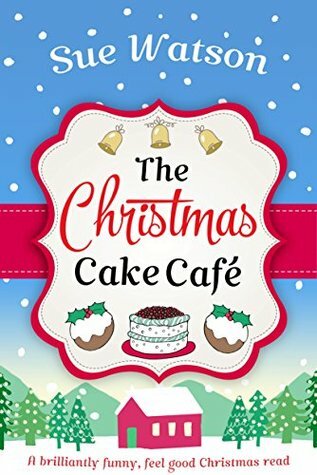 This was another lovely, easy and fun read set around Christmas - and cake!! I can see a trend emerging in my reading material!! 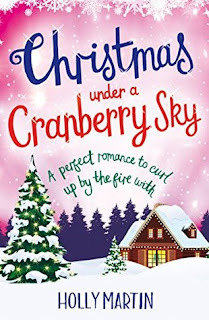 Jen is a really likeable character who is looking to find the real her after being stuck in a relationship for so long, and it seems that going to the ski slopes of Switzerland may make her dreams come true in more ways than one! 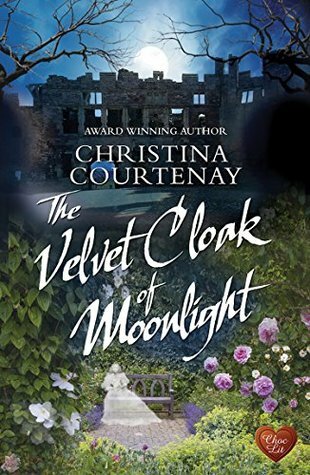 This was an absolutely captivating read, and I'm happy to be part of the Blog Tour next week so more will be posted about it then! One not to be missed though as it is a perfect mix of historical, romance and supernatural! Something for everyone!! 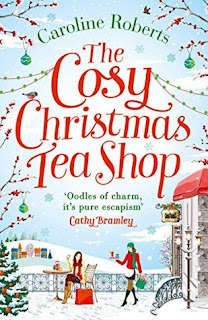 Was a big fan of the first in this series - The Cosy Teashop In The Castle - so delighted we get to return and see how Joe and Ellie are coping with life at Claverham Castle and the teashop, and also find out how married life is treating them! Such a wonderful read with many funny moments related to their wedding business that is now up and running, along with the heartbreak of trying to add to their wonderful family. As you can imagine with all that reading going on this week, the housework and the rest of life has been put on hold - book reading is always more important than stuff like that eh!! - so now to play catch up and then try and decide what to put on the reading list for next week! Have any of you got anything good on your TBR piles right now that I may need to know about?! Always happy to receive recommendations of new books - and old! - that I can enjoy! And that I can use as more excuses for ignoring reality!! !